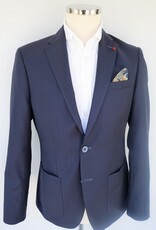 A great all round jacket that is equally good paired with jeans or a smart trouser. 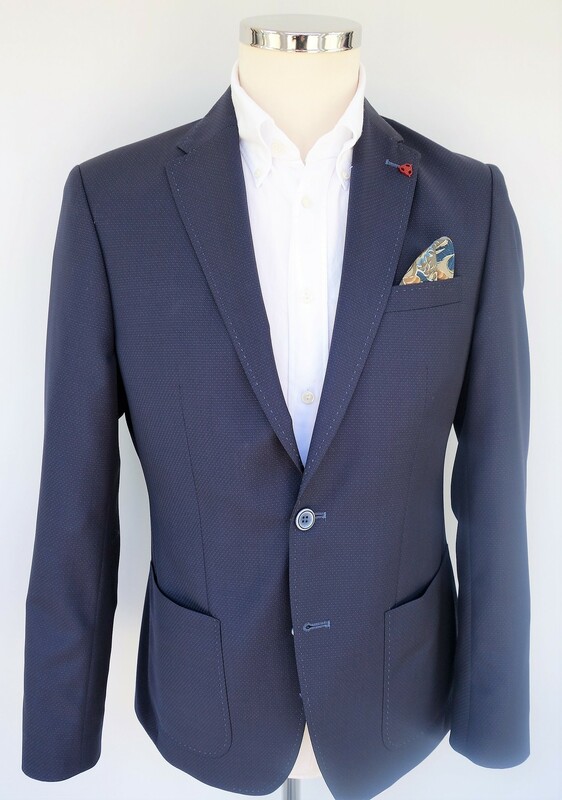 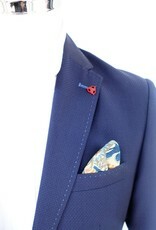 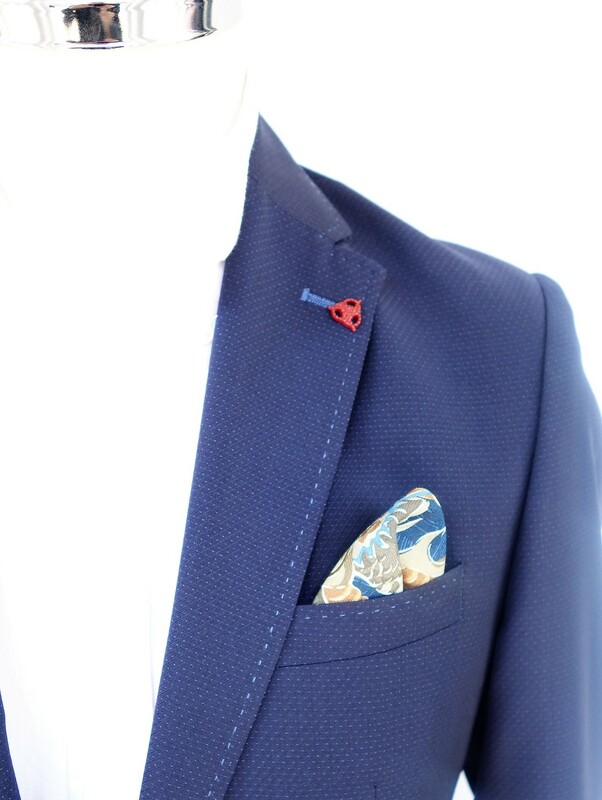 The patch pocket, slim lapel and different colour button detailing really add a modern twist to an otherwise classic navy blazer. 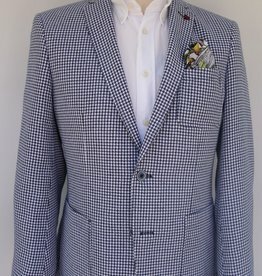 This striking Jacket screams Spring/Summer, with it's bold dog tooth print and subtle tonal button detail it screams out for a pair of jeans or summer weight chinos.